Recruitment and infrastructure enhancements are just some of ways in which Yorkshire horticulture business, Johnsons of Whixley, has invested in its thriving business to continue its business growth. 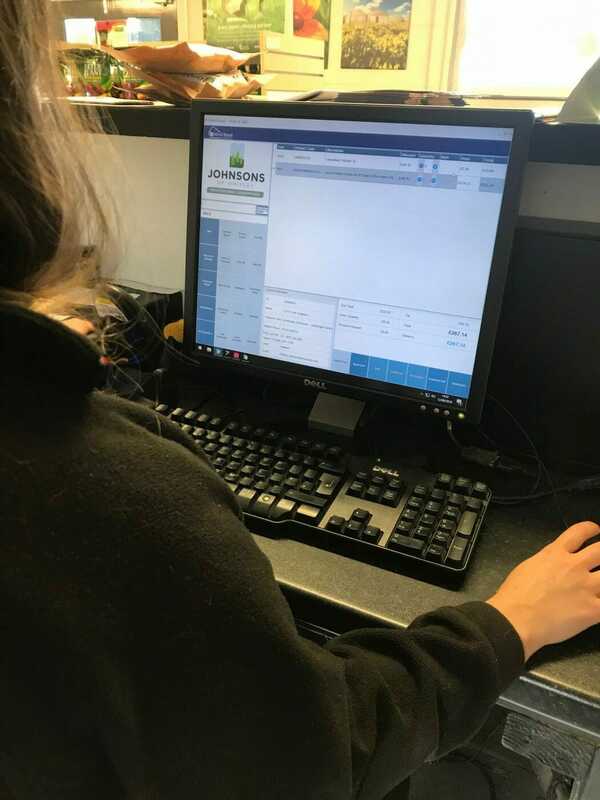 The commercial nursery has invested £12,000 to update its Plant Centre software with industry leading iVend systems to enable improved functionality at its on-site Xpress cash and carry division in North Yorkshire. As well as beginning the recruitment process for another full-time member of staff, Johnsons has already welcomed Alice Knowles into the cash and carry role of plant centre and sales administrator, joining from RHS Harlow Carr. Further job success includes the promotion of long-serving employee, Luke Richardson, as cash and carry manager and will be responsible for the department and its employees. 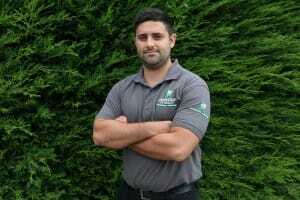 Previous manager, Robert Richardson has become production manager designate within the business. Luke, previously Johnsons’ southern area sales rep, has worked for the business for 12 years and has experience of working with some of the company’s largest customers. He said: “Our significant investments mean that we have a system that ensures greater stability, better reporting and – above all – a smoother and more efficient customer shopping experience. Johnsons Xpress, based in Whixley – between York and Harrogate, is the trade only cash and carry arm of Johnsons of Whixley, one the largest commercial nurseries in Europe, established in 1921.